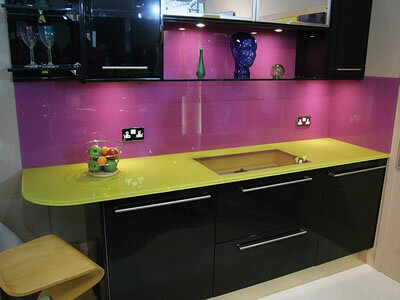 Practical and eye catching splashbacks, made to brighten up any kitchen or bathroom. 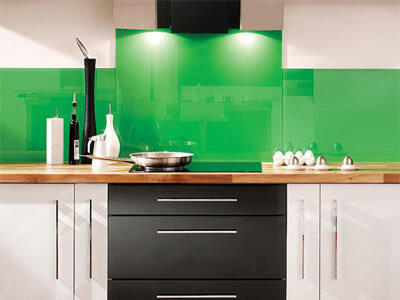 We prefer to let our work speak for its self all the pictures in our web site are taken by our fitters as they are installing our products. 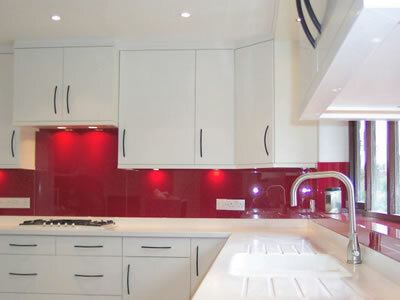 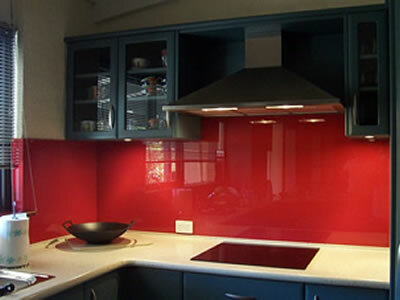 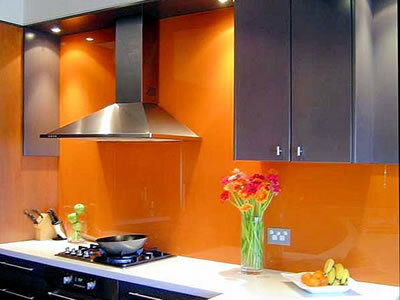 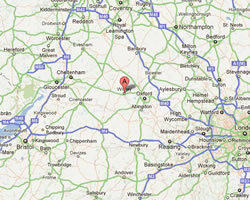 We can produce glass splashbacks for kitchens and bathrooms.